ø10mm + ø6mm Dynamic Drivers + 2 × B.A. 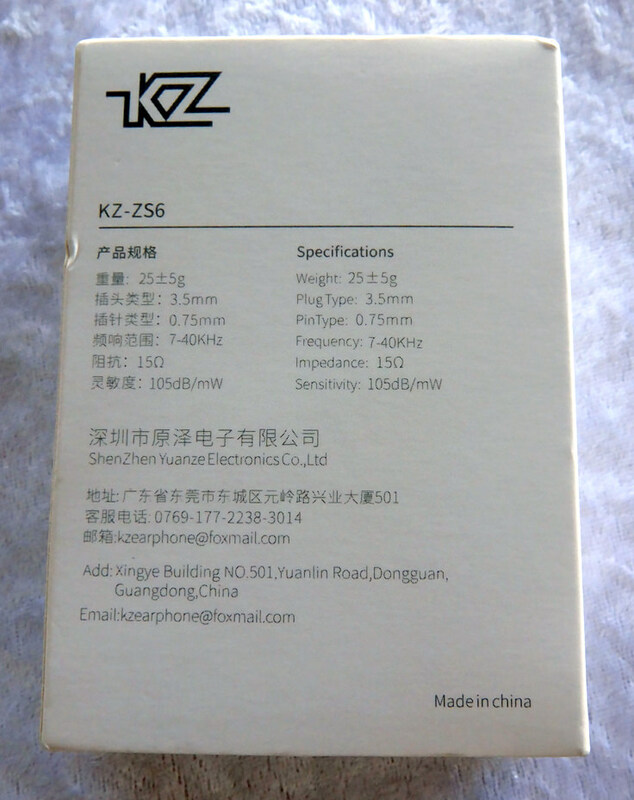 The KZ ZS6 are probably KZ's highest quality earphones, both in terms of build quality and sound quality. 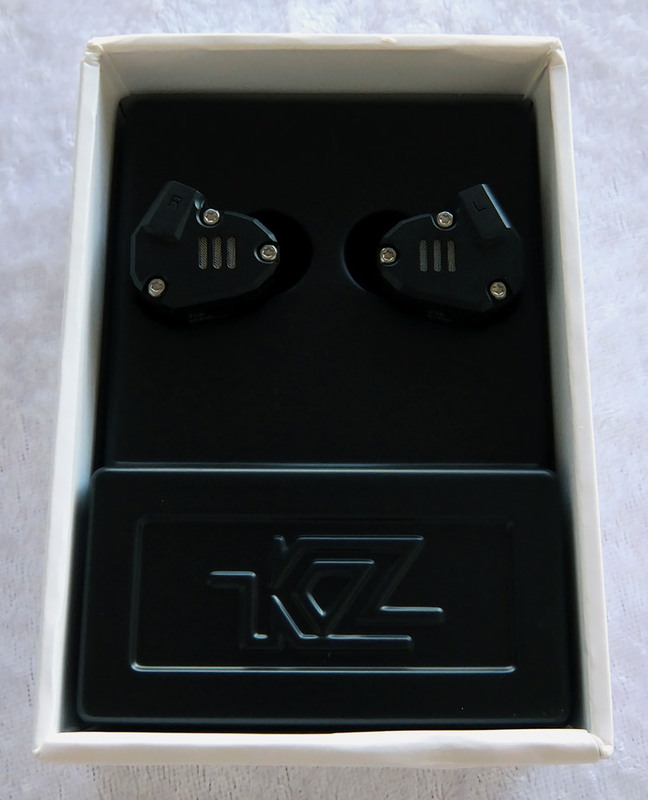 They are currently my favorite KZ earphones, and I even prefer them over my ZS5. 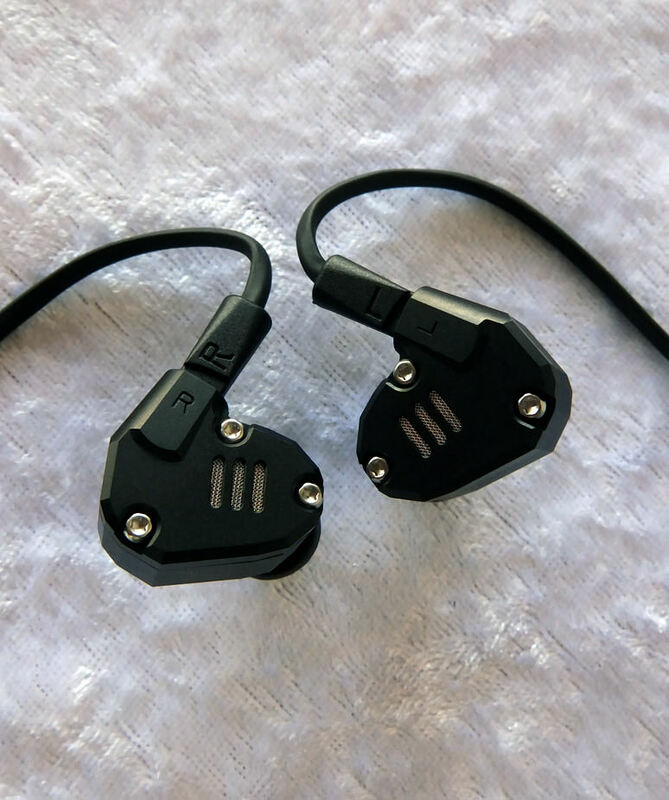 The ZS6 are louder and much easier to drive, and the overall sound balance seems to have been improved. Even while gaming, I found these earphones to be highly satisfying in providing an immersive experience. There is one issue that's worth mentioning: the ZS6 tend to be very piercing in tracks that are prone to sibilance. 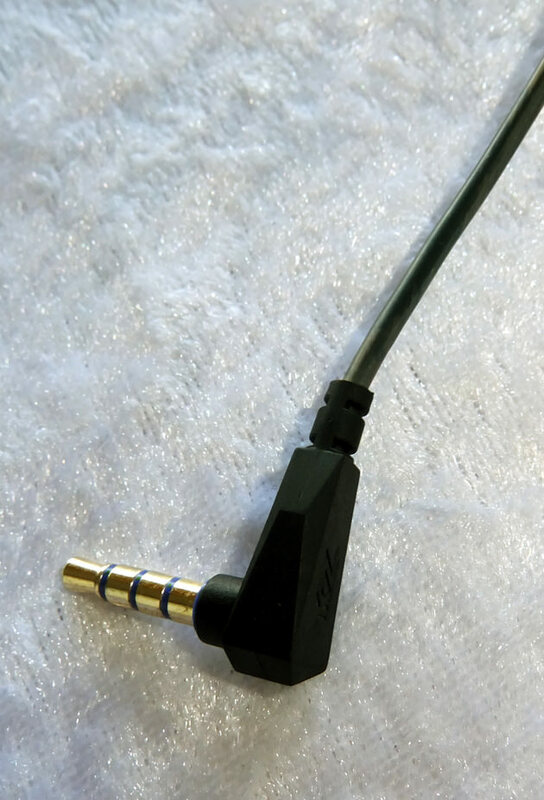 This is easily fixed with an equalizer, but this can be problematic for smartphones, as finding a proper equalizer with an adjustable frequency near 10kHz isn't an easy task. I recommend these earphones to those who can handle bright treble, but if you're sensitive, you should pick something else. 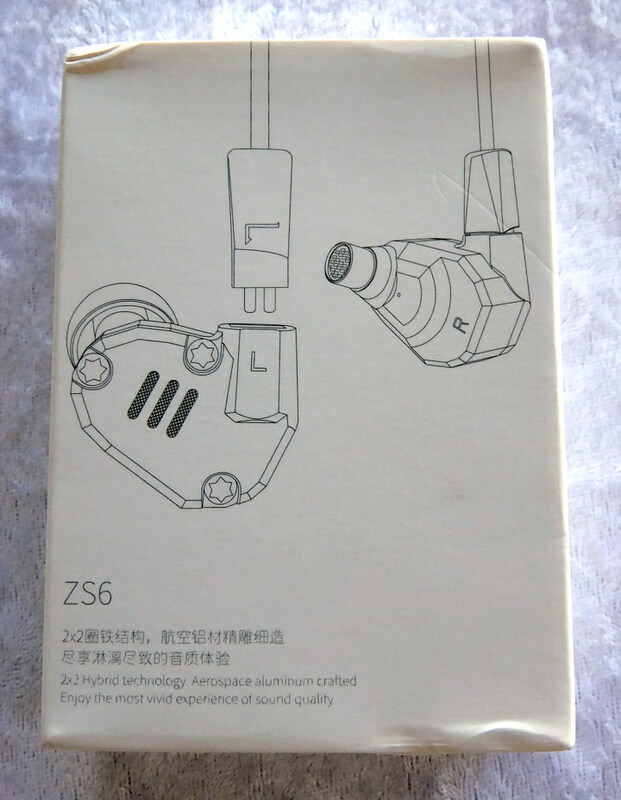 Also, if you already own ZS5, then I'm not convinced that you should upgrade to ZS6 at this point. Extremely loud, even on weak sources. Very easy to drive compared to ZS5. Instances of pierce are quite common, especially in tracks with sharp high-pitched sounds. The standard cable's build quality isn't on par with these stunningly beautiful earphones' build quality. No additional accessories, like a shirt clip or a carrying case, considering the price tag. When it comes to comfort, I prefer ZS6 over the ZS5. 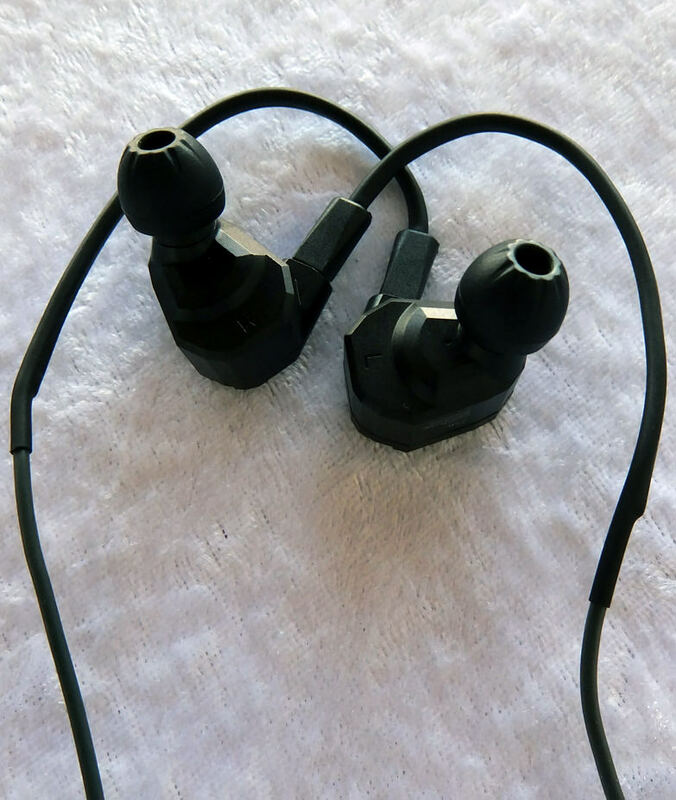 The different shape and angle of the nozzles actually suit my ears better, and I could wear these earphones comfortably for hours. 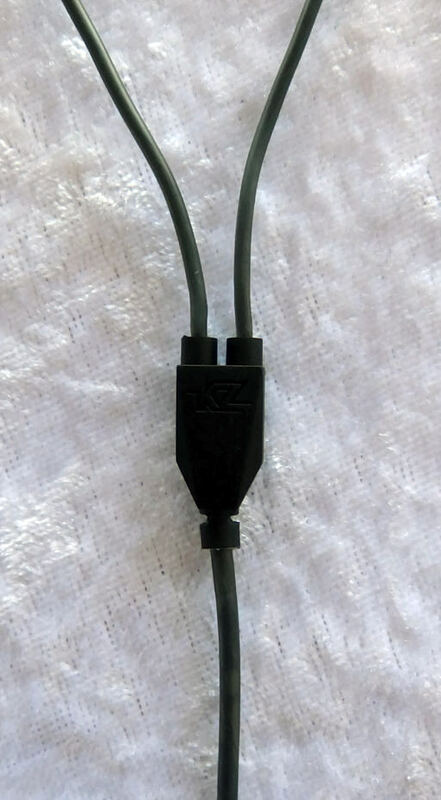 I'm not a huge fan of the built-in memory wires on the cable, though. The bass is very well-balanced. It's not exaggerated, yet you won't feel a lack of warmth or impact when it comes to low-pitched instruments. Electronic music sounds powerful, but unless you tame the highs, you might not enjoy the lows to their full extent, as the bass is overshadowed by the treble. 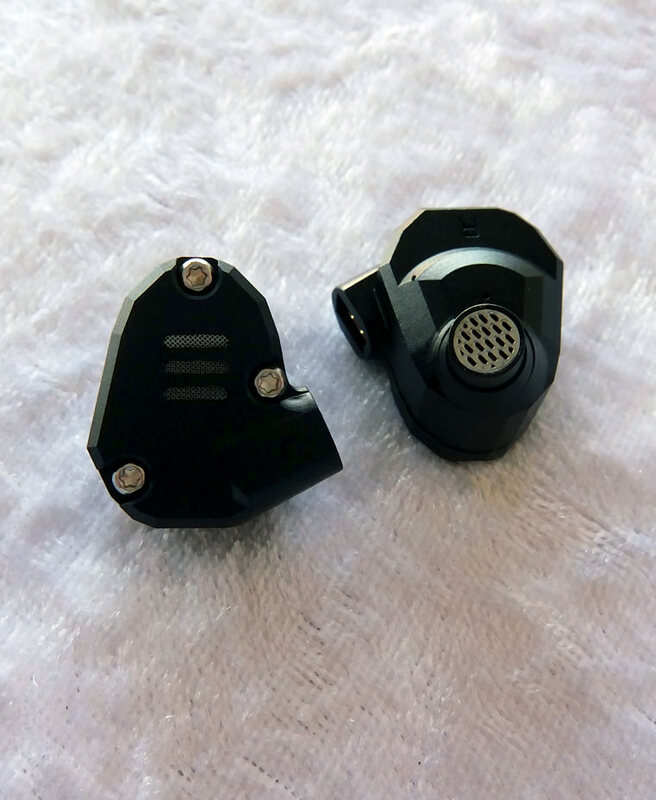 The mids are very accurate and are much louder and fuller than ZS5. The level of detail is unbeatable at their current price point. The vocals are clear and upfront, emphasized but not exaggerated. Instrument separation is mesmerizing. Because of the emphasis at 10kHz, there are instances of pierce very often, especially on studio-produced female vocals, so keep the volume level adequate to avoid any discomfort or hearing damage. 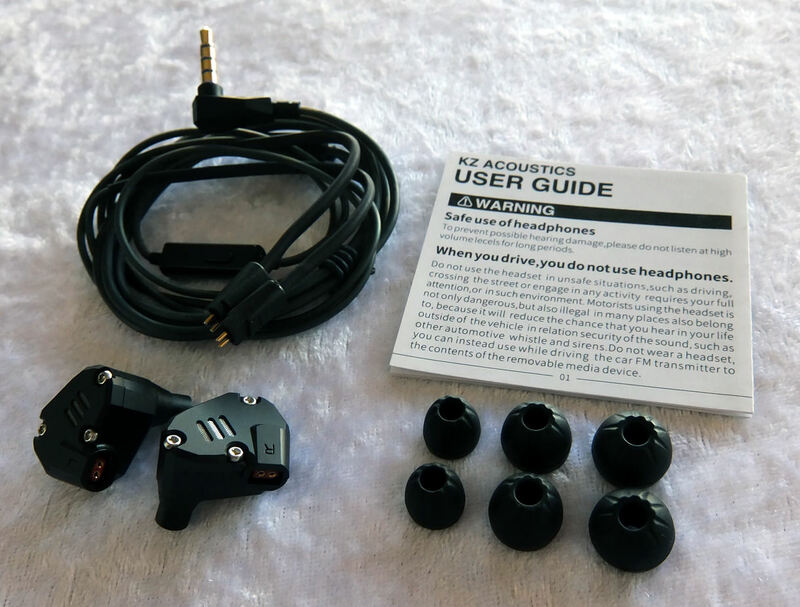 The highs on these earphones are some of the most responsive highs I had the pleasure to hear for a while. They are filled with detail and I can't notice any missing detail in the composition. With the highly emphasized details comes a caveat - there's a significant peak at 10kHz that results in a noticeable pierce in studio-quality compositions. I consider this a design flaw of placing two balanced armatures together inside the nozzle, but considering the quality of the sound you're getting, I think that this is forgivable.